​When the adoptive parents of a daughter she gave up contact her, Nora, is stunned to find out that she’s missing. With very little being done to find Bonnie, Nora steps into the breach to track down the teenager herself, but it will require visiting the past and opening wounds that she never truly laid to rest. Nora is an unusual character and makes questionable judgments but that only seems to make her more intriguing as we piece together her past and present. Living on the fringes of society this flawed protagonist with very little trust to spare cares more than she lets on and is a survivor in the true sense of the word. 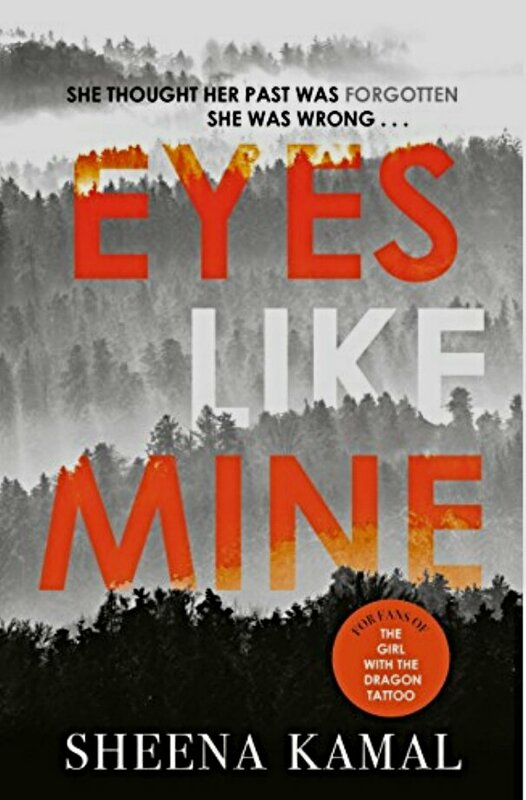 An impressive debut and a memorable crime thriller protagonist I look forward to reading again.